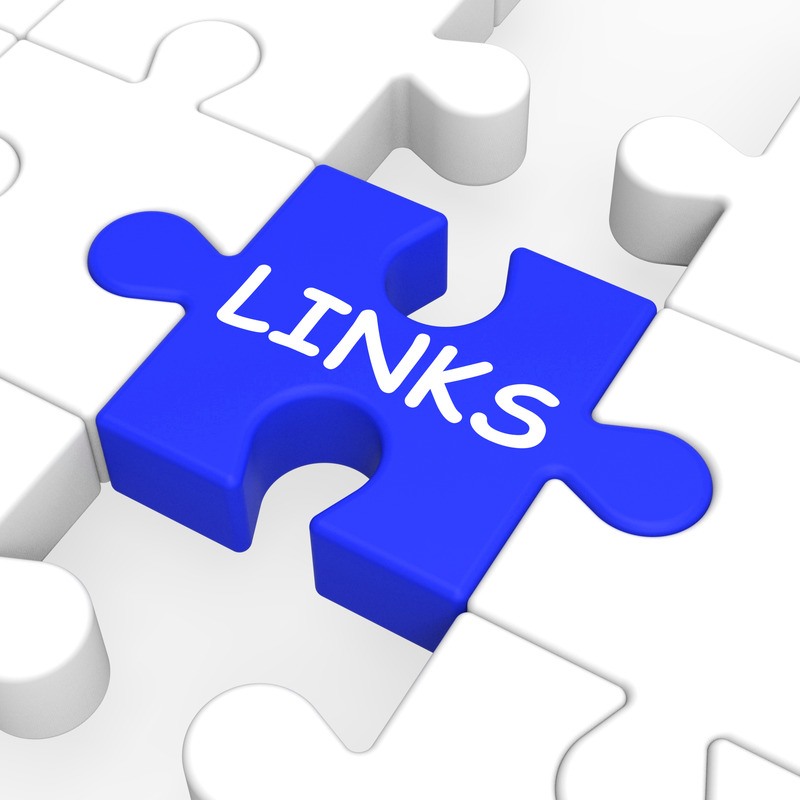 When I think of a link, I generally do so with the picture of a chain in my mind. Let’s put this picture on an easel and with a stroke or two of a brush we can refashion this image, and make it a useable tool for daily use. Listening is an important first step in knowing God. This involves the reading of God’s Word and the intentional focusing of your mind on Him. Calm down, relax, and recognize His presence. Take a deep breath and focus your thoughts on the Lord. I think it is important to Listen before we Inquire. We should let God speak to us before we speak to Him. Think about, God already knows everything there is to know about us; and, when we take time to listen we get to know more about Him. •	Based on the verbs in the Scripture what am I to do? Keep a notebook and pen handy, because it helps to Note the thoughts you have been given. These thoughts do not have to be long poetic sentences and theological paragraphs. They might just be a word or two, something to do, or the name of some person. Now it’s time to get to Know God in prayer. To know someone, honesty is important—be honest with God. Tell Him how you feel, share your aches, pains, and desires. In Romans 10:17, Paul said: “Faith cometh by hearing, and hearing by the word of God.” When you use the LINK formula, you are hearing God as He speaks to you and as you speak to Him. What part of today will you take to “be still” so you can get to “know” God?